Take a look at your current budget. There might be an area where you’re spending more than you think you are (or need to). When you make donations a priority in your budget like you do electricity bills, you’re more likely to make contributions on a regular basis. Decide on how much and how often you want to donate. Do you want to give small amounts monthly? Or do you want to save up for a year and make a big donation to a special cause? The right amount is the amount that you feel comfortable giving, whether that’s 10% of your income or $10. Get friends and family involved. There are several charity activities that you can do that will give your friends and family an opportunity to support you and the nonprofit of your choice. Run a 5K or request that your birthday gifts come in the form of donations to your favorite charity. Find gift-matching programs. Talk to the human resources department to see if there’s a charitable gift-matching program in place. If so, that’s a great way to increase your donation without blowing your budget. Do some research. There are countless fantastic programs and websites that allow you to raise money for charity simply by doing something like using an app while you shop. By getting involved, you can make a great contribution through your weekly errands. 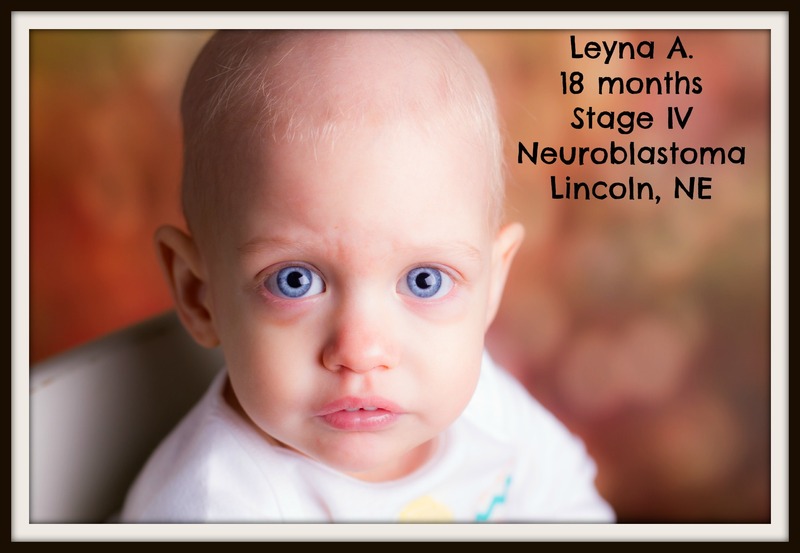 Fundraisers and events help us raise awareness and generate crucial resources to serve Nebraska famililes battling childhood cancer. 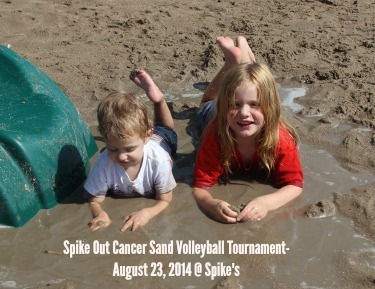 Join us at our next event and see how you can get involved. Click here to see what we are planning now! Looking for a way to get involved and make a difference? We have lots of opportunities for volunteers to join our cause and make the lives of familes in Nebraska battling childhood cancer just a little brighter! 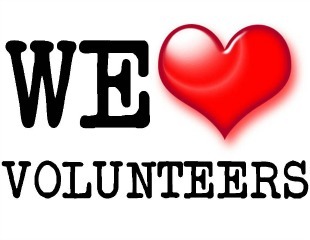 Click here to fill out a volunteer application today!